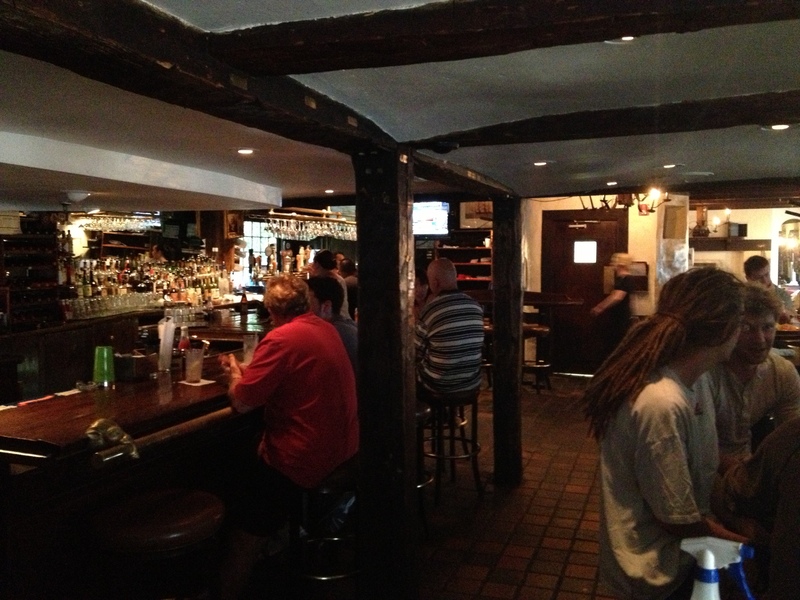 After a long day of hiking around Boston, we decided to stop into The Warren Tavern for a beer and a bite. We noticed they featured a lobster roll on their menu, so we decided to give it a try. 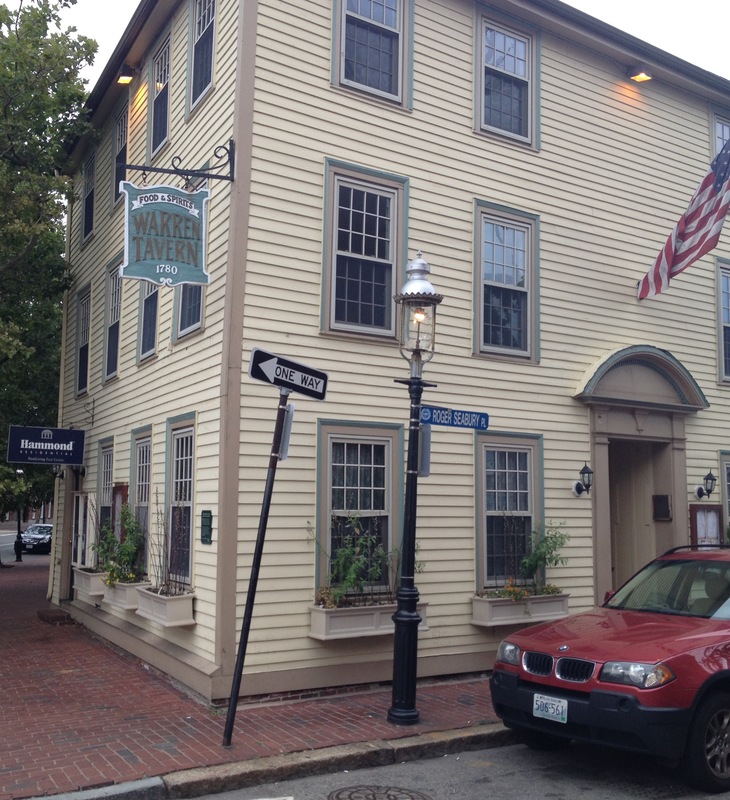 Dating back to 1780, The Warren claims to be “the most historic watering hole in America” and “the oldest tavern in Massachusetts.” It definitely feels old, and at least initially had a really cool revolutionary-era atmosphere. 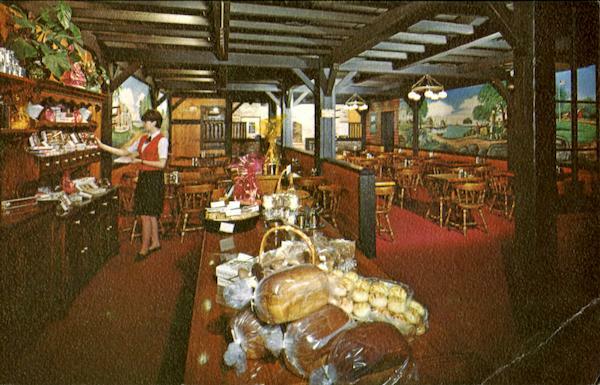 But, after being greeted by a less-than-friendly hostess and looking around a bit whilst we awaited the arrival of our server, we realized that the decor feels more like 1970s Pewter Pot than 1770s revolutionary America. 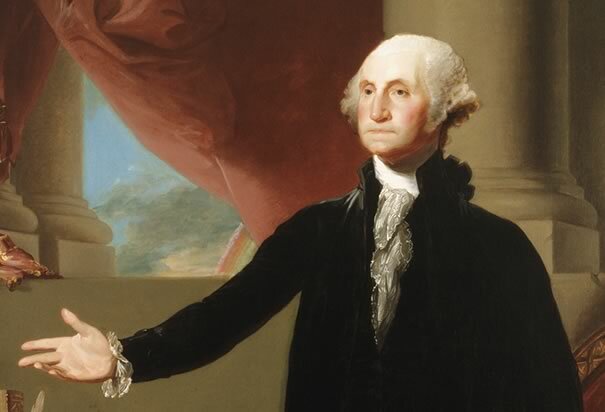 Whether or not the history is true or accurate, one thing’s for sure – George Washington and Paul Revere did not frequent The Warren because of their lobster roll. Our rolls arrived in a small split-top New England style hot dog bun that was splayed open as flat as a piece of bread. (Hey Warren, how much do those little paper hot dog roll sleeves cost?) And, although one side of the roll was butter-grilled, warm and crispy, the other side was cool and soggy. Oh, and the bun was lined with some shreds of iceberg lettuce. Worst, though, was the lobster meat, which was tough and didn’t taste fresh at all. I asked our server if the meat was frozen, and she insisted that they get fresh deliveries every morning. Well, if that’s true, then The Warren should really consider changing suppliers. Or, maybe these “fresh deliveries” don’t come on Sundays. And adding insult to injury, this tough lobster meat was over-mayo’d, and was flecked with chunks of chopped celery. The Warren Tavern lobster roll very nearly landed themselves in our Hall Of Shame, along with other substandard rolls from The Lobster Dock, Neptune Oyster, and Charlie’s Kitchen. But in the end they averted the shameful designation. 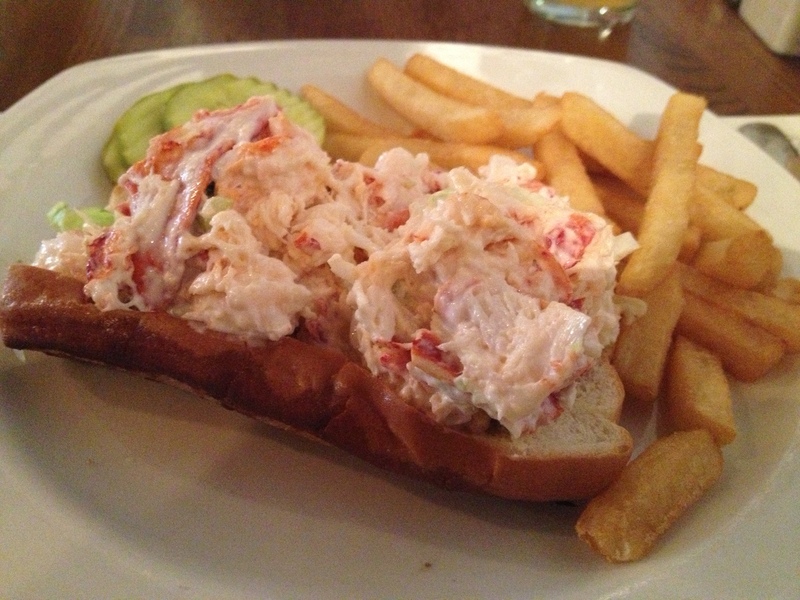 The Warren Tavern’s lobster roll in NOT RECOMMENDED.